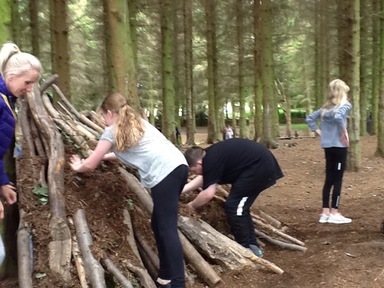 Budding Bear Grylls… And a surprise visit from Mrs Easton! 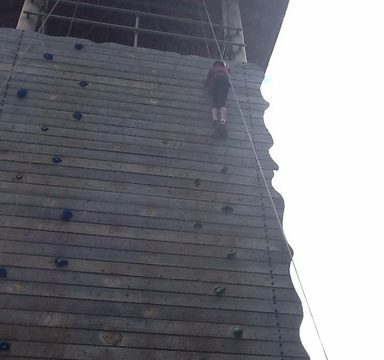 How high can you go??? So proud everyone had a try at this. 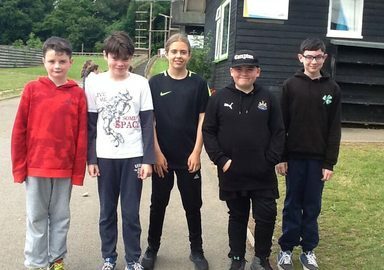 Ben, Kai, Kobe and Henry were like our own little spidermen climbing to the top in minutes and a special well done to Emily who was the only girl who reached this goal too. Watch out Robin Hood – Clover Hill are in town! We’ve had a good breakfast – bacon, scrambled egg, toast, cereal, yoghurt and fruit and are ready for action. 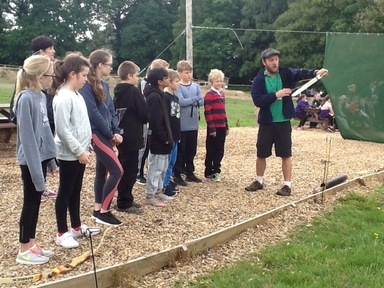 We have abseiling and archery this morning.